The Universitat Oberta de Catalunya (the Open University of Catalonia in English), known as the UOC, is an online, distance learning university based in Barcelona. Founded in 1995, it provides lifelong learning to aid personal and societal development as well as conducting research into the information society. Its educational model is based on customisation and supporting students through e-learning, online learning. The UOC aims to meet all the needs of those engaged in lifelong learning by making full use of the internet’s potential to offer learning in a flexible setting. Since the UOC was founded in 1995, society has undergone numerous and widespread changes. We currently live in a world of complex challenges, in which the need for extensively skilled and socially aware citizens and professionals is ever greater. In this setting, in which we are lifelong learners and are able to do so in many different ways, the UOC set up the UOC -Xtended Studies with one clear goal: everyone should be able to form their own training and professional development plan outside of strictly university level studies. 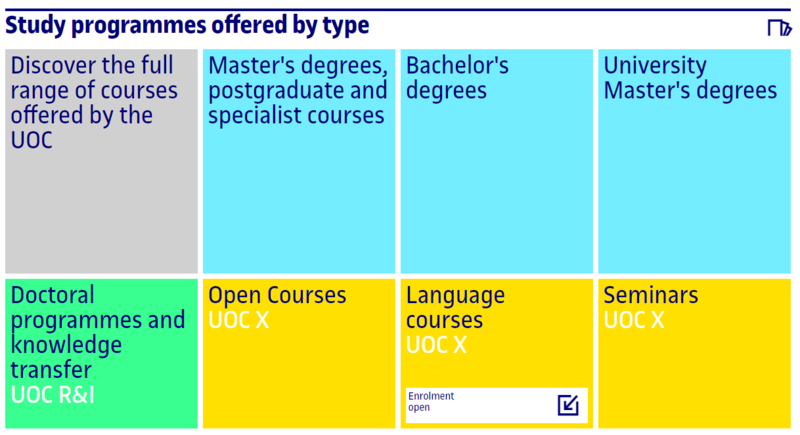 Therefore, UOC X brings together a wide range of learning options and innovative methods in online training courses such as the university access course for those over the age of 25, language courses, and online continuous development and professional training courses from Jesuitas Education. This is an institution aiming to promote mobility and the development of learning beyond university studies which creates collaborative projects with businesses and other educational centres. Of all UOC X registrations, approximately 3,000 per year are signed using Signaturit. 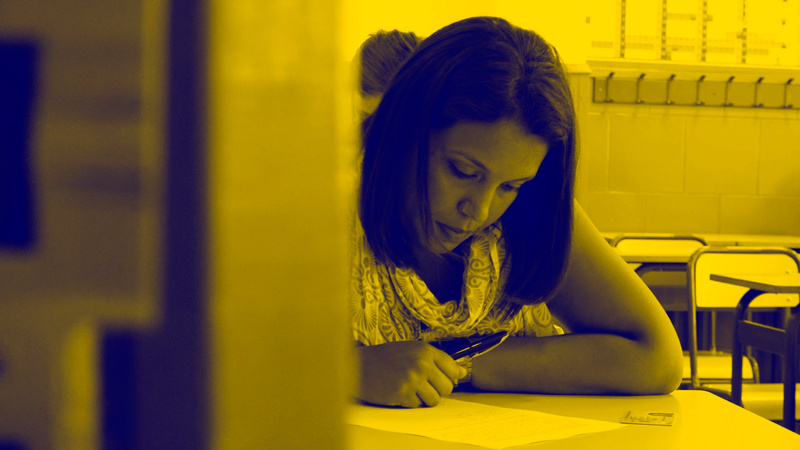 There can be a build-up of up roughly 1,000 signatures in September due to the signing of registrations and teacher contracts. If we also consider all the other documents excluding registrations, UOC X states that they can sign up to 4,000 documents a year. So the University’s main goal was to review this and other internal processes to provide added value that would enhance its reputation for stimulating competitiveness and contributing to the advancement of society. And even more so when one of its values is the organisation’s sustainability, both economically and socially, as well as environmentally. That’s why a year and half ago the university started to use Signaturit’s electronic signature to digitise and speed up registrations and other processes which we study in our client story. 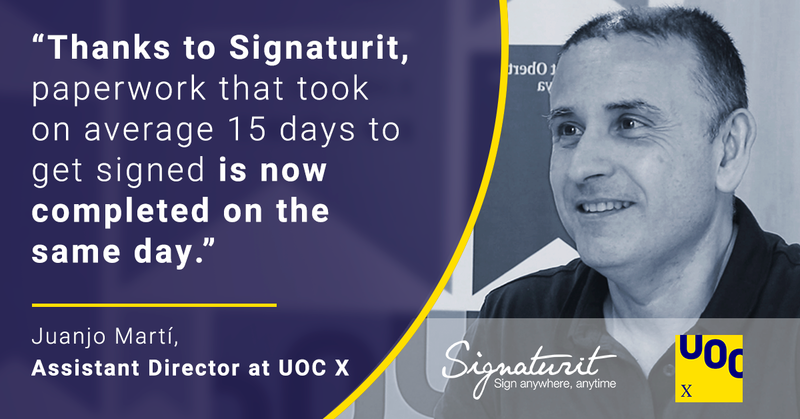 If you want to know all the details of UOC X’s experience with Signaturit and what the main benefits that our advanced electronic signature solution offers this innovative university, then make sure you download the following client story. There, we explain the reasons that led UOC X to select our solution, which processes have been digitised, the results achieved, and why the university recommends that other educational institutions use Signaturit’s electronic signature. If you have any questions, please contact us for more information on how to enjoy greater efficiency in your school, college, or university by sending an email to info@signaturit or calling +31 20-808-62-03.